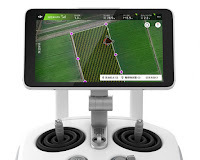 DJI, drone manufacturers, has continued to develop methods and design equipment for advances in farm machinery with the latest in application technology. 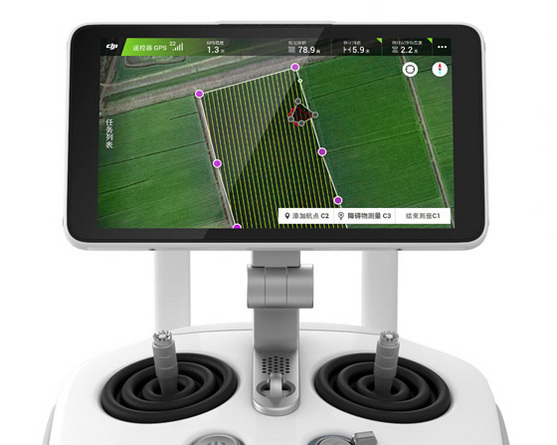 DJI has announced the launched of smart agricultural airspace with its new Agras MG-1. As the perfect precision spraying tool, Agras MG-1 has ability to cover varied and uneven terrain. Combined with mapping, the DJI Agras MG-1 can be used to target specific areas of weeds or disease reducing impact and increasing efficiency. The DJI Agras MG-1 is an octocopter UAV drone sprayers designed for precision variable rate application of liquid pesticides, fertilizers and herbicides, bringing new levels of efficiency and manageability to the agricultural sector. Then, the DJI Agras MG-1 sale price would be around $15,000. 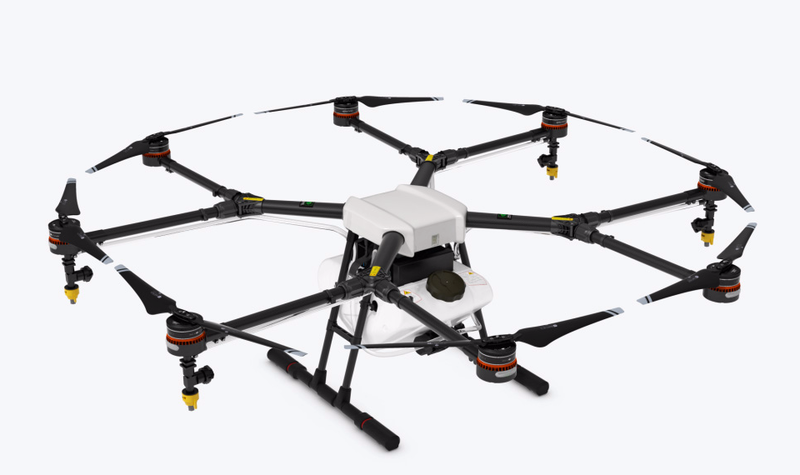 The powerful propulsion system enables the DJI Agras MG-1 to carry up to 10kg of liquid payloads, including pesticide and fertilizer. The combination of speed and power means that an area of 4,000-6,000 m² can be covered in just 10 minutes, or 40 to 60 times faster than manual spraying operations. The intelligent spraying system automatically adjusts its spray according to the flying speed so that an even spray is always applied. This way, the amount of pesticide or fertilizer is precisely regulated to avoid pollution and economize operations. 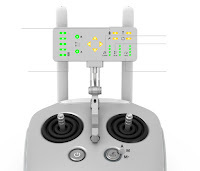 Drone AG has been trialing the DJI Agras MG-1 for a over a year. It is an excellent first step in aerial spraying using drones and its successor the MG1S provides all the tools necessary to conduct aerial spraying within the coming UK regulations. The DJI Agras MG-1 design is based on a Y-type folding structure that can be installed without the use of any additional tools. Motor arms fold inwards making the aircraft compact and easy to transport, for example in the trunk of a car. Made from high-strength carbon fiber materials, the body frame is light yet durable and able to withstand the harshest conditions. The dedicated remote controller is equipped with the latest Lightbridge 2 transmission system which enables ultra low-latency controls. Like the aircraft body, the remote is designed with water and dust resistance. A special low-energy display panel gives real-time flight information and is able to last over extended periods of time on a single charge. Together with the highly responsive joysticks and convenient function keys, mastering the art of agricultural spraying is made easier than ever before. 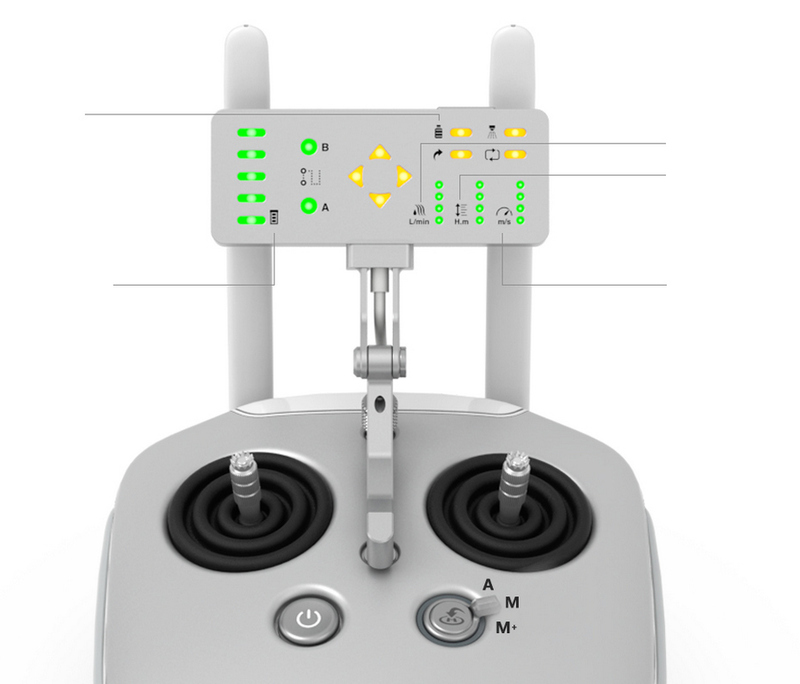 0 Response to "DJI Agras MG-1 - a Drone for Spraying"